Chief technology officers have become instrumental in helping companies, not-for-profits and government organizations of all sizes overcome challenges and thrive. IBJ and TechPoint’s first-ever CTO of the Year awards program honors the men and women who develop the IT strategies and systems that power their enterprises, serve their customers and fuel growth. 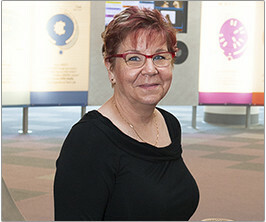 Debra Champ develops technology that allows the library to broaden its reach while simultaneously serving 550,000 cardholders and tracking the 1.8 million items in its collection. 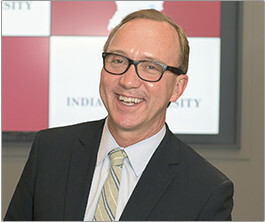 Brad Wheeler has orchestrated collaborations that have saved Indiana University tens of millions of dollars while taking it to the forefront of innovations in digital textbooks and open-sourced software. 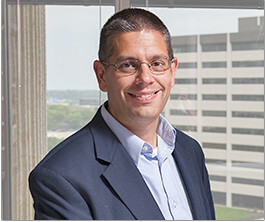 Jim Hutchins upgraded the parking-management software company’s IT infrastructure, which T2 last year parlayed into 107-percent revenue growth and a 175-percent increase in customers. 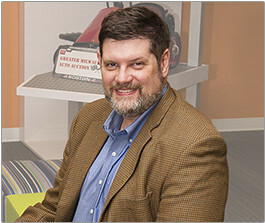 Bryan Everly and his team built the IT infrastructure at NextGear, a provider of inventory financing to car dealers, that allowed it to grow its loan volume by $1 billion last year. 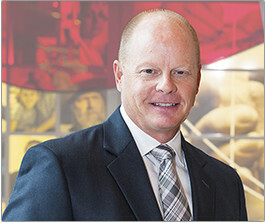 Mike Meadows took the drug-maker’s IT organization through a downsizing that reduced expenses about 40 percent with no significant service disruptions.